In the sensitive world of dialysis DWA's innovative technologies allow users and patients to look to the future with trust and confidence. Dialysis center operators profit from DWA's many years of experience and technical know-how as a full-range supplier, plus the safe and trouble-free operation of all equipment. Individual customized solutions for safe investment! To activate the external services, you have to click on the button. Please be aware, that after you clicked, data will be send to the given, external website (here YouTube). 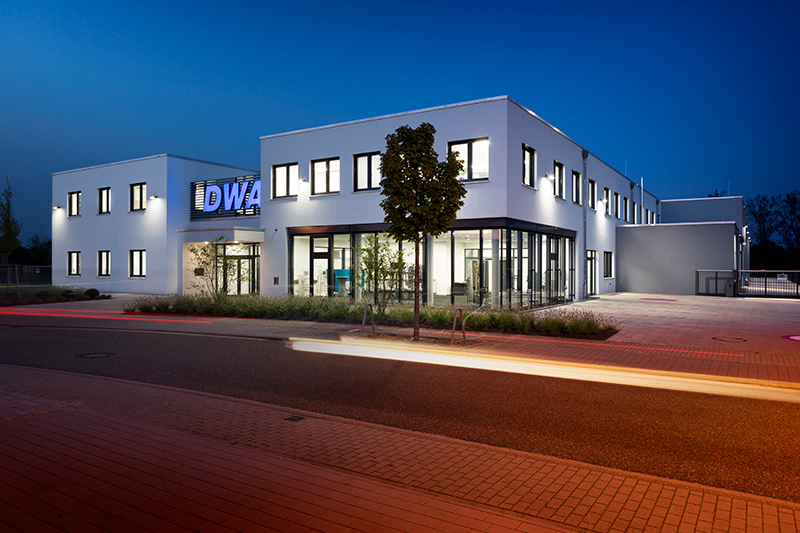 Experience a virtual tour through the new DWA building in Ubstadt-Weiher and take a peek behind the scenes of the specialists for dialysis water treatment. See how a new product comes to life - from development to production to quality assurance. © 2018 - DWA GmbH & Co. KG. All Rights reserved.